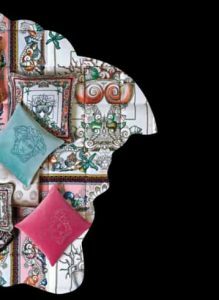 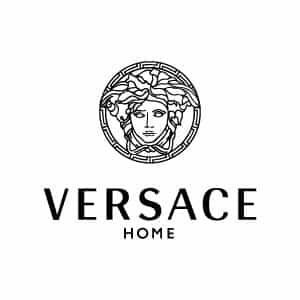 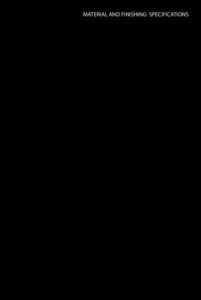 Versace home designs,manufactures,distributes and retails luxury products ranging from the haute couture of atelier versace, to pret-a-porter collections, from jewellery to perfumes, from home furnishings to fine procelain art de la table collections. 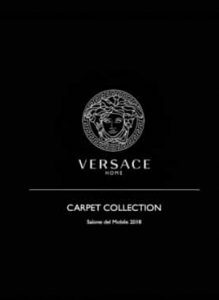 Moreover thanks to the versace interior studio, the fashion house’s glamour and luxury comes alive in to everyday living,from luxury resorts and htels to private residences. 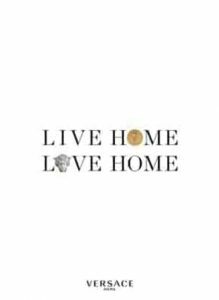 NEED MORE VERSACE HOME INFORMATION ?